It has been a long-standing axiom in International Relations that nuclear powers do not go to war with each other. This belief is particularly strong among advocates of the realist school of IR. Nuclear weapons eradicate doubts about the balance of power and act as equalizers between powers whose military and economic capabilities are otherwise quite unequal. The situation in South Asia seems to defy that principle. 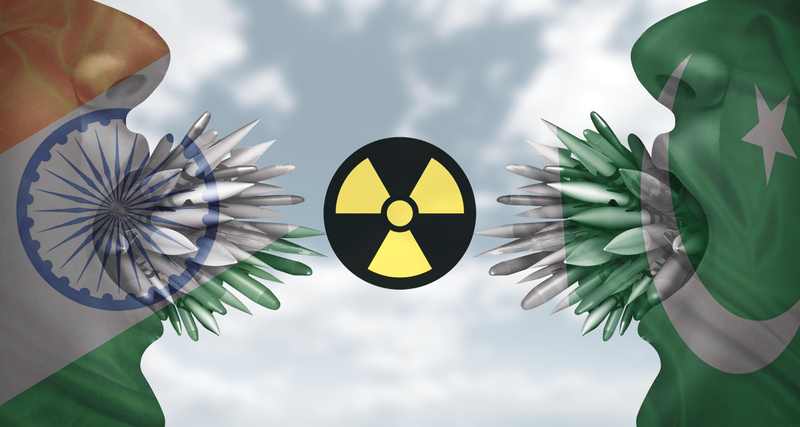 While the development of nuclear arsenals by India and Pakistan was not universally welcomed, there was nevertheless the expectation that it would prevent conflict in South Asia. However, after the nuclear tests the frequency of armed conflict increased. This has been commonly explained on the basis of the “stability/instability” paradox. If two states have a stable deterrent relationship at the strategic nuclear level, the conventional balance matters, giving rise to conventional conflicts. The problem with using this and other Cold War paradigms is that the geography and the structure of the strategic relationship in South Asia are quite different. 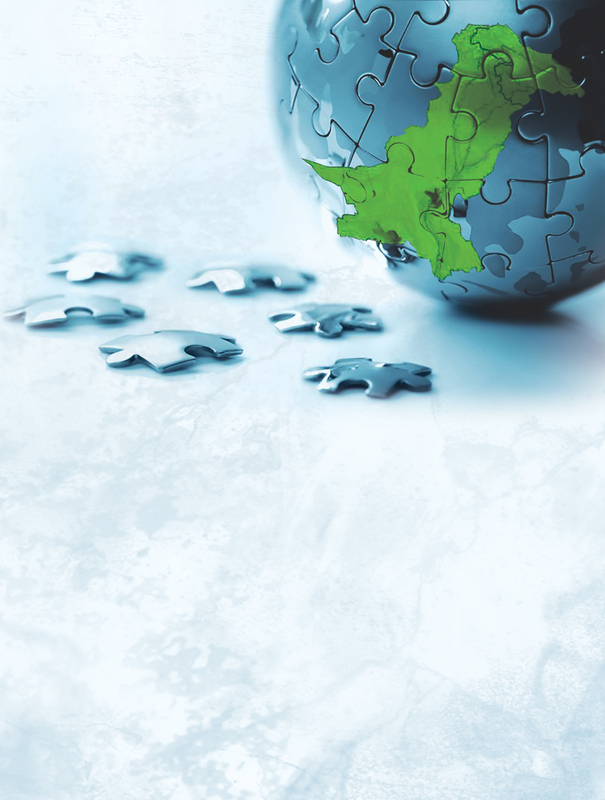 An alternative approach has been developed by Uzma Mumtaz at Leeds University who has argued that by conceptualising the situation in South Asia as a protracted conflict, new insights into the nature of the protracted cycle of engagement and conflict and the role of nuclear weapons in suppressing a natural evolution of the conflict will be developed. It shows that nuclear weapons prevent major war and that the conflict fluctuates around a basic level of rivalry which is constrained to sub strategic local skirmishes. The closest analogue to the situation in South Asia is the conflict on the Korean peninsula where the outbreak of full-scale war is prevented by nuclear deterrence and the high risks of casualties in a conventional war. Consequently, the DPRK has resorted to low-level military actions and military diplomacy to prosecute the conflict. The realist explanation of North Korea’s behaviour is that the DPRK is seeking to maximize its power and behaving as a state normally does, reacting to a hostile environment. The problem with that explanation is that it is insufficient to explain the dynamics of North Korean foreign policy. North Korea behaves as if it can ignore the disparity of power with the United States. Despite its relationship with China, North Korea is not “bandwagoning” with China and has no longer a reliable security guarantee from Beijing. North Korea engages in risky confrontations with South Korea and the United States that provoke harmful non-military coercive responses (eg. sanctions) and at time takes risky military actions (sinking of naval vessels, attacks on artillery positions, interception of naval vessels). The other element of North Korea’s policy that is not explained by realism is the cycle of confrontation and cooperation that seems designed to provide North Korea with certain economic benefits which are then lost again. Conflict transformation theory suggests that this is the pattern in a persistent conflict in which one side is dissatisfied with the status quo, but the presence of nuclear weapons prevents a full-scale war and therefore neither side has the capability to resolve the conflict in its favour. The United States has responded to the situation by using the mechanisms of the UN Security Council and unilateral sanctions to compel North Korea to abandon its nuclear program in return for normalized political relations and economic benefits. Various efforts to achieve this over the decades have failed because North Korea was never fully prepared to give up the nuclear card and the aggressiveness of the regime and its persistent and egregious human rights violations have inhibited the United States from fully accepting the regime as legitimate. The efforts to denuclearize North Korea are based on a contradictory set of beliefs about the North Korean leadership. On the one hand it is believed that the North Korean leadership has such a disdain for international norms and is so irrational that deterrence is ineffective and that therefore a policy of containment is too dangerous. On the other hand, we can be very generous to North Korea to achieve denuclearization and once this is accomplished the problem is solved and North Korea can be treated as a normal country. This ignores the fact that the nuclear program is a consequence of the persistent conflict on the Korean peninsula and that denuclearization itself will not resolve it. The recent crisis stirred up by North Korea’s provocative missile launches, nuclear test and the threats of “fire and fury” from the United States concealed the fact that the strategic situation on the Korean peninsula is actually quite stable and that despite the fiery rhetoric a full-scale war is highly unlikely. In other words, nuclear deterrence is effective. North Korea’s cycle of confrontation and cooperation has now moved to the cooperation phase to cash in on the fruits of its military diplomacy. 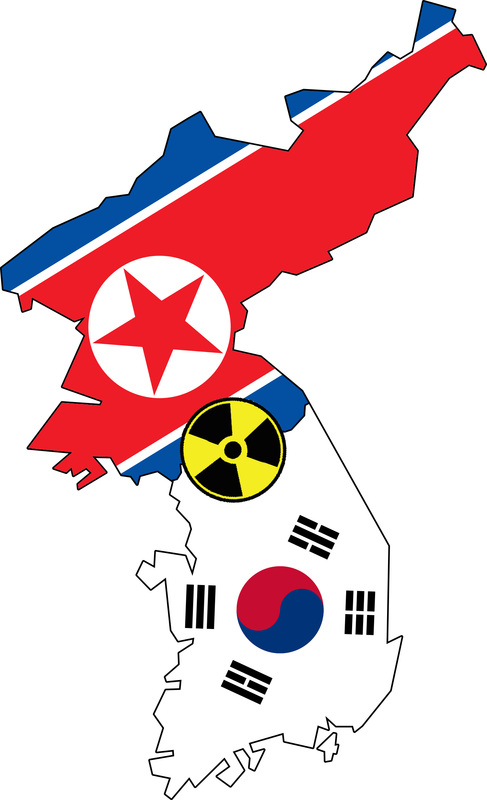 Complete denuclearization however remains an unlikely prospect. The conclusion of this analysis is both comforting and troubling at the same time. Major war is increasingly unlikely in either South Asia or Korea. The effectiveness of strategic stability in South Asia is underestimated. 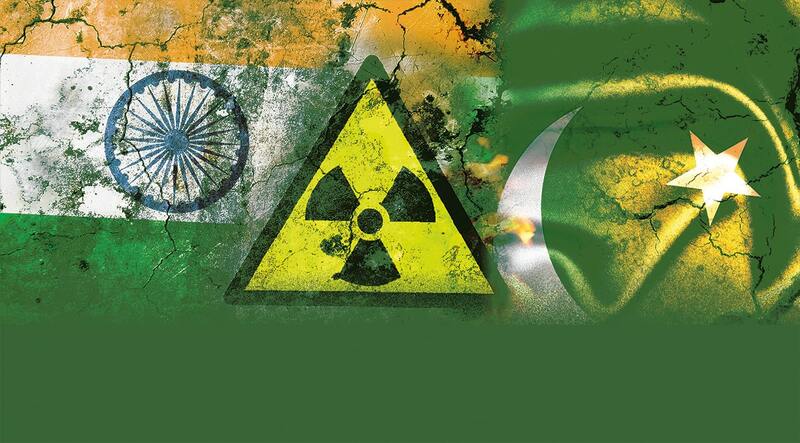 The more developed the nuclear arsenals become in South Asia, the less likely a major war is going to be. The same is true for the Korean peninsula. The bad news is that strategic stability means that the protagonists are not forced to resolve the conflict. It would take a major geopolitical shift to change this. In Korea this might occur if China decides to change policy on Korea. In South Asia a reorientation of India towards its strategic relationship with China and a shift of focus in Pakistan to deal with the militants and extremism are hypothetical examples. 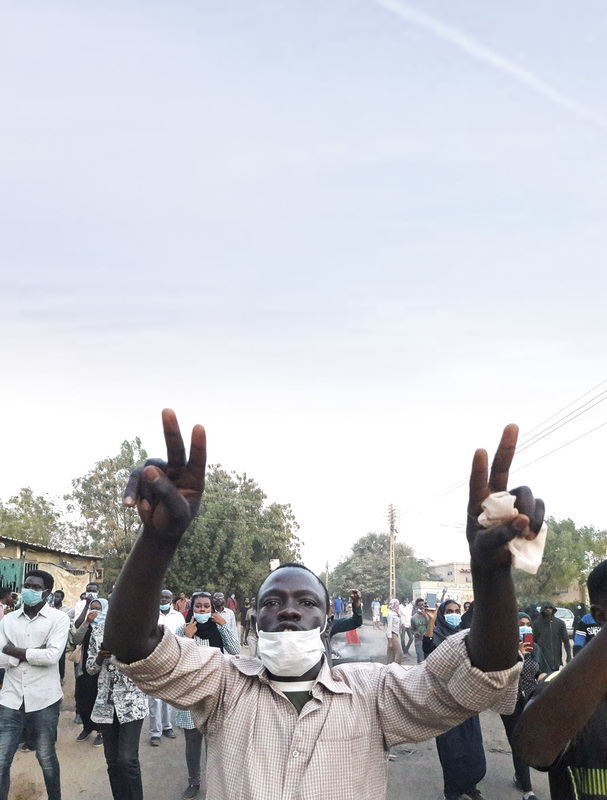 But for now, all we can expect is a shift in the modalities of the conflict to more political rather than military instruments and nothing will change fundamentally in the near future. Dr. Christoph Bluth is Professor of International Relations and Security in the Division of Peace Studies and International Development at the University of Bradford. Will Africa’s Long-Serving Leaders Survive the People-Power Wave?